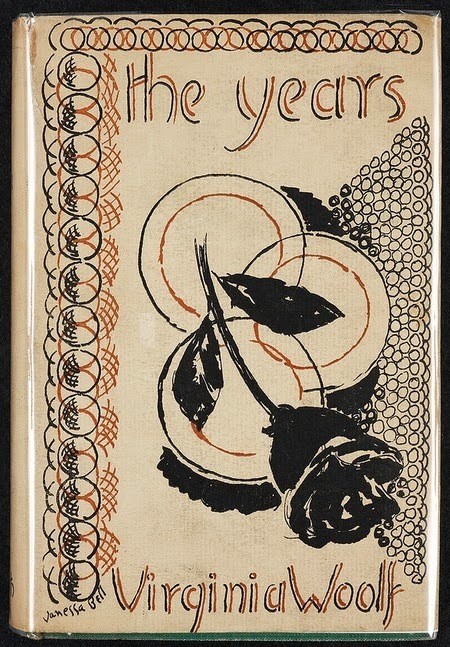 Published in 1937, The Years was the last of her novels that Virginia Woolf lived to see released. 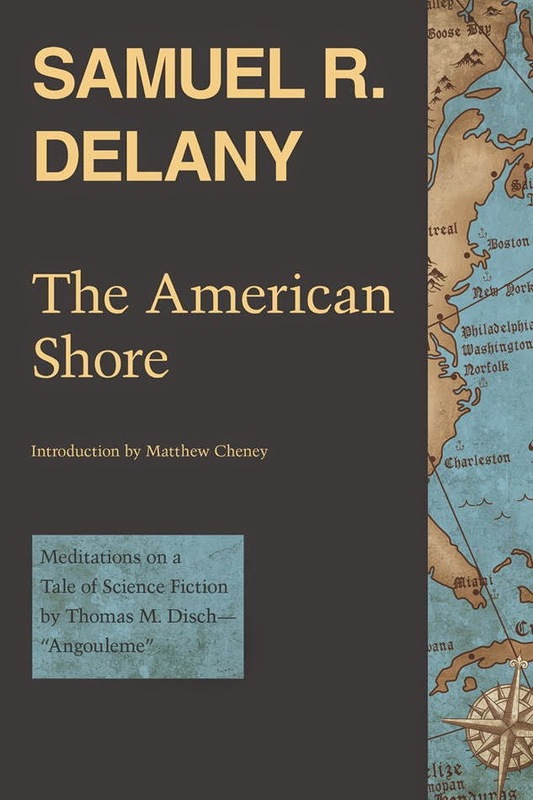 Coming more than five years after the release of the poetic and, to many people, opaquely experimental The Waves, The Years seemed like the work of a totally different writer — it looked like a family novel, something along the lines of Galsworthy's Forsyte Saga, the sort of book a younger Woolf had scorned. At the Daily Beast, Cliff Schechter has a piece titled "How the NRA Enables Massacres", which, despite some hyperbolic language, is worth reading for the general information, as is his piece on a visit to the recent NRA convention. Schechter isn't reporting anything new, and the pieces are superficial compared to some earlier writings on all this, but it's always worth reminding ourselves that gun massacres in the US are part of a culture that has been carefully manufactured, protected, nurtured, enflamed. 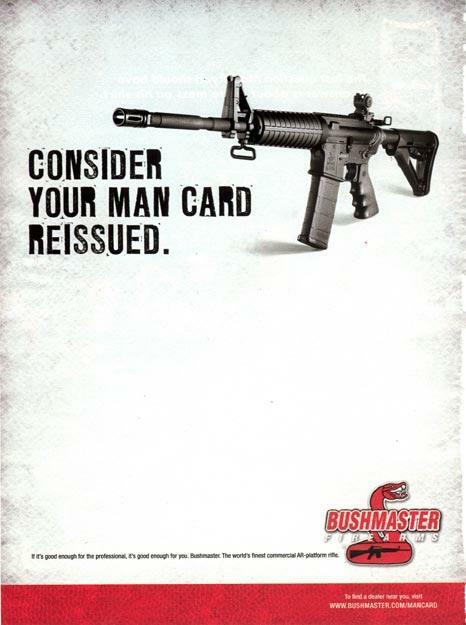 I've written a lot about guns and gun culture here over the past few years. Writing those posts from scratch now, I would change occasional wording in some of them, clarify a few points, etc. (the hazards of writing on the fly), but you could take almost anything I've written previously and apply it to the latest massacre. 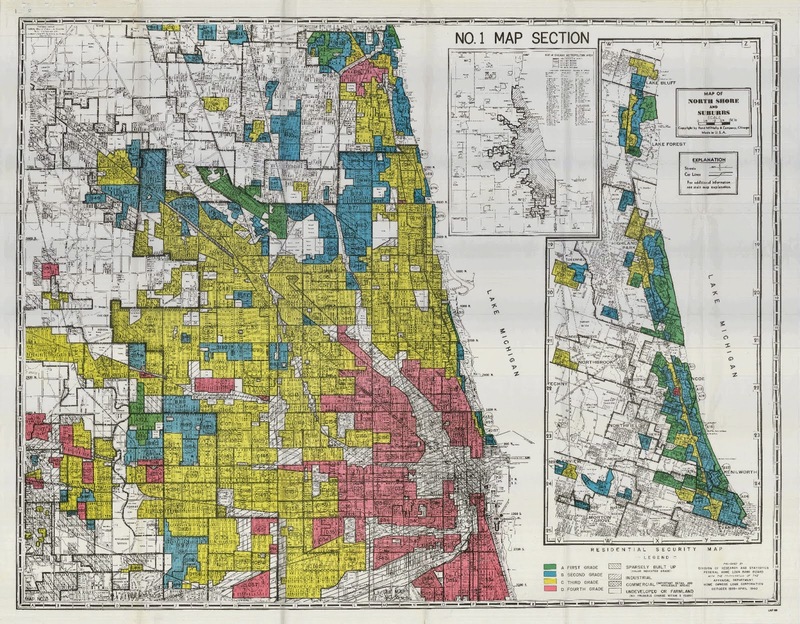 "America never was America to me"
If we conclude that the conditions in North Lawndale and black America are not inexplicable but are instead precisely what you’d expect of a community that for centuries has lived in America’s crosshairs, then what are we to make of the world’s oldest democracy? 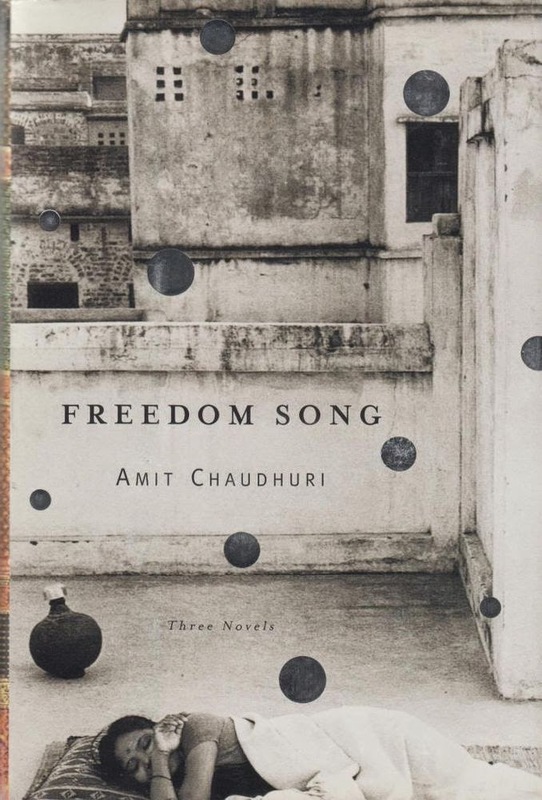 Here are some thoughts after reading Amit Chaudhuri's first novel, A Strange and Sublime Address, which I read in the collection Freedom Song (which is what the page numbers below reference). 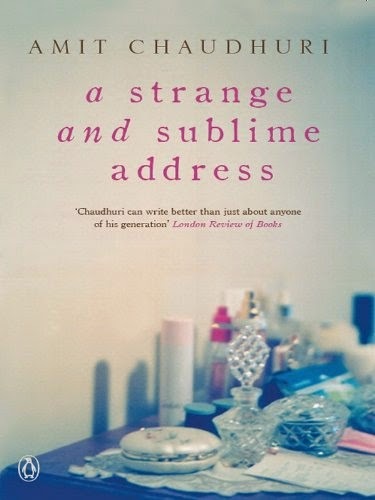 I struggled with Chaudhuri — his goals for fiction are not mine. Nonetheless, I found it to be a productive struggle, and enjoyed writing about the book for a seminar on postcolonial fiction from Southeast Asia. No, That Is Not DFW's Copy of Ulysses. It's Not Even Ulysses. I, too, immediately thought, "Wow!" when I saw it. I, too, accepted the idea that it must be David Foster Wallace's copy of Ulysses, because, well ... you've heard of David Foster Wallace, right? 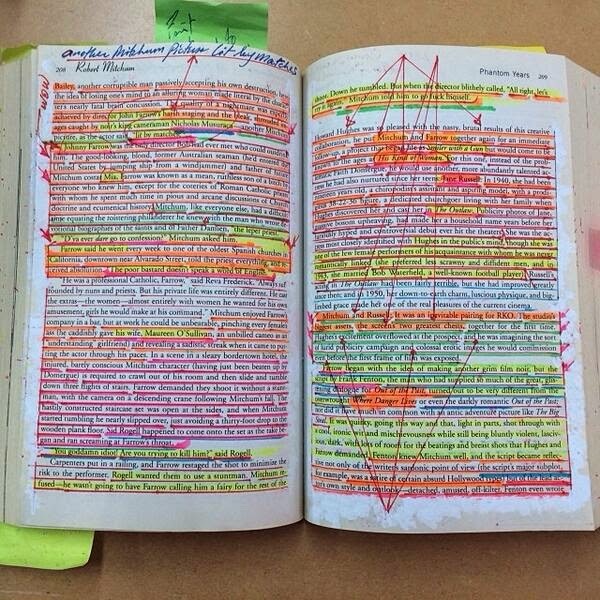 I'm teaching a course in literary analysis in the fall and so am collecting whatever images I can find of the ways (reasonable or absurd) that serious readers annotate what they read. I zoomed in on the image to see if I could figure out the logic (or illogic) of it. But the pages didn't look like Ulysses to me. Nor, for that matter, did the style of annotation resemble what we know of DFW's style from the books at the Ransom Center. I zoomed in, and though the resolution was quite low, I made out what seemed to be two names: Maureen O'Sullivan and, at the top, Robert Mitchum. 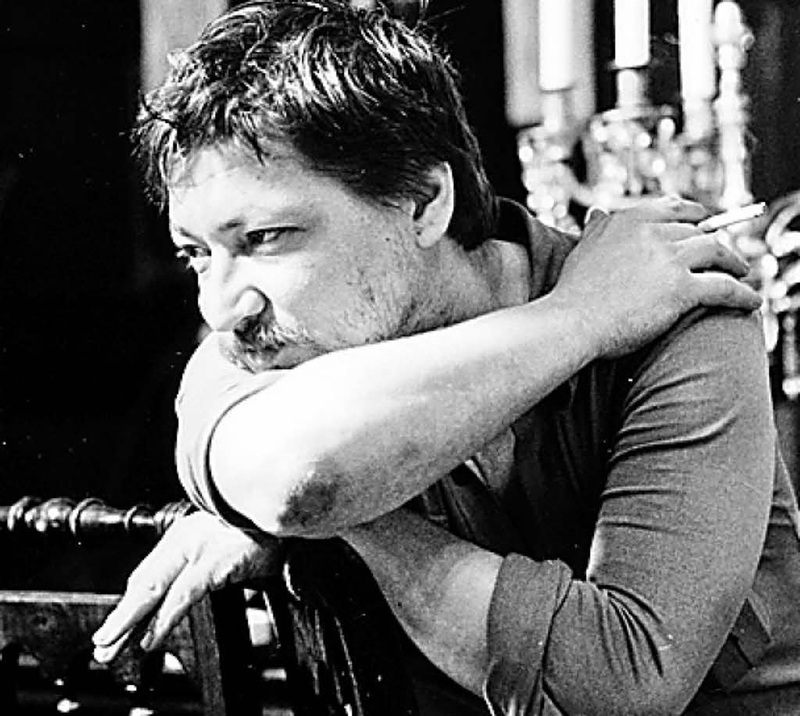 It looked to me like a biography of Robert Mitchum. 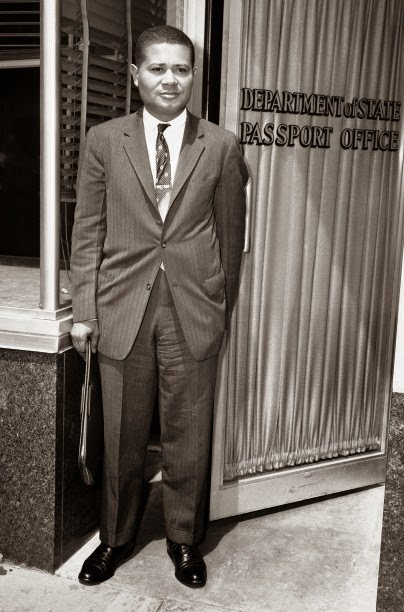 "Well, it's of a bold reporter whose story I will tell..."
Via a series of Tweets from Tamara K. Nopper, I learned that WilliamWorthy recently died at the age of 92. I knew very little about Worthy the man, but his name has been one I've known since childhood, because of a Phil Ochs song about him, "The Ballad of William Worthy". My father was a DJ at a radio station in Massachusetts in the 1960s and played that song one day, because though his politics were rather different from those of Ochs or Worthy (he voted for Nixon and generally supported the Vietnam War), he loved to challenge authority and get in trouble. That he did. As he told it, a bunch of little old ladies wrote letters to the station to demand that this upstart DJ be fired. The station manager screamed at him never to play anything like that damned song ever again. ...the only real solution to grade inflation is to decouple college from debt and brutal meritocratic competition. Then people could study what they want to if they show an aptitude for it, and we could afford to do that because we’re the richest society ever in human history and maybe we can get by with fewer baristas so that people can enrich their lives, get in touch with their cultural heritage, and learn useful skills. It would cost money, but there are huge piles of money in corporate coffers and rich people’s bank accounts that are doing nothing but either sitting there or else promoting asset-price bubbles — so we could just take all that money away from them and do something that contributes to something with a recognizably human meaning and purpose. And then our grades would not be inflated and everyone would be happy. H.R. 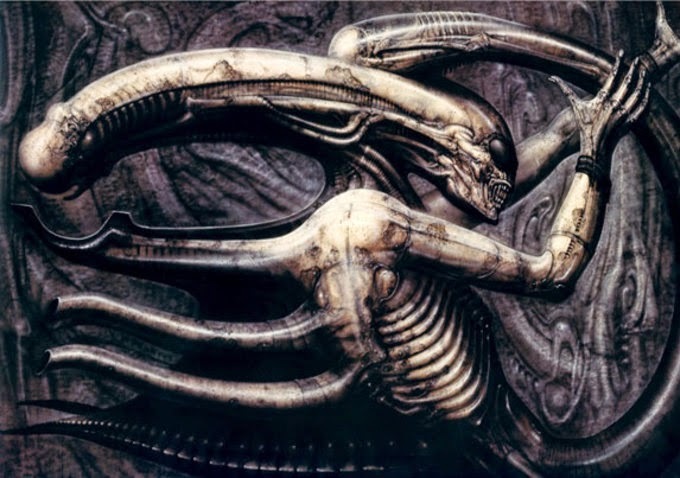 Giger's imagery so deeply influenced the imaginations of film production designers, tattoo artists, fashionistas, magazine illustrators, skateboard designers, and just about everyone other than My Little Pony animators that at this point it's difficult to separate Giger from the gigeresque. What was once outré, repulsive, and disturbing became the Thomas Kincaid style for the cyber/goth set, a quick kitsch to perform a certain idea of taste. You hang Christmas Cottage in your living room to display your pleasant, unthreatening Christianity; I put a poster of Giger’s Li I on my bedroom wall to show how transgressive I am in my deep, dark soul. Each is a sign that communicates immediately, without any need to look for more than a second, because each communicates not through itself but through all the associations is has accumulated. Now available for pre-order. Here's the Wesleyan University Press page for it.